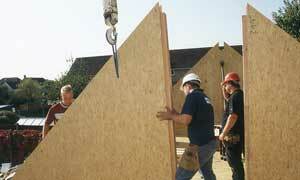 Ecotek’s fast construction means your house is finished in half the time. 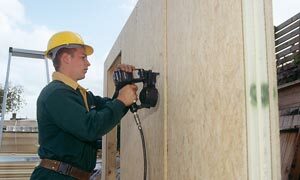 The Kingspan Tek Building System enables builders to speed up build programmes for home owners permitting earlier occupation of the completed building. 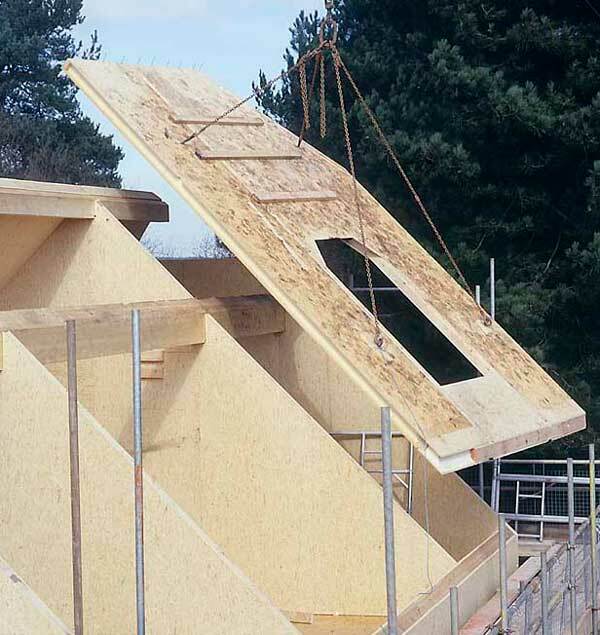 On site construction is extremely fast due to the fact that not only the panels are light, are easy to work with, they are delivered to the site pre engineered and cut at our factory. All comnponents are labelledand are built in sequence. 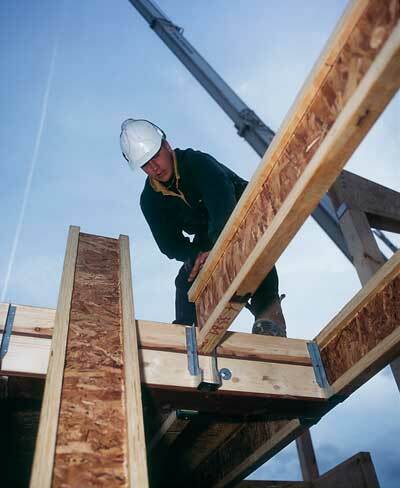 For constructors, the speed of the main building erection means projects can be completed in less than half the time of traditional construction methods. This saving in time translates to savings in site costs and risk of price increases over long construction periods. The main structural components of a 150m² floor area house can be erected in a few days (excluding foundations and finishing). Building a whole house in 14 days! One of the house designs from the SIXTYK Consortium’s winning entry in the Design for Manufacture competition was constructed using Kingspan Off-Site’s TEK Building System opposite the Building Centre in London, providing visitors to the centre with a first hand experience of what an innovative £60,000 home will look like. The demonstrator house was one of a range of 35 house and apartment models designed by the SIXTYK Consortium  for the Design for Manufacture competition. The Kingspan TEK Building System was central to achieving the performance requirements set out by the competition’s criteria. The requirements included design flexibility, affordability, adaptability, sustainability and an excellent EcoHome rating, all at a low cost. The SIXTYK house model range achieved excellent thermal and airtightness efficiency due to the specially designed jointing method and junction details inherent in the TEK Building System, which minimise air leakage through the joints once constructed. The Kingspan TEK Building System was also used to control costs through the manufacturing and site assembly process to ensure the house models could be constructed within the £60k budget.